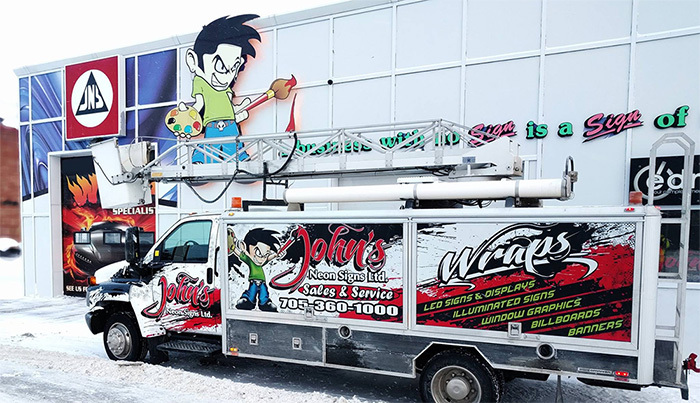 Let our professional team help! 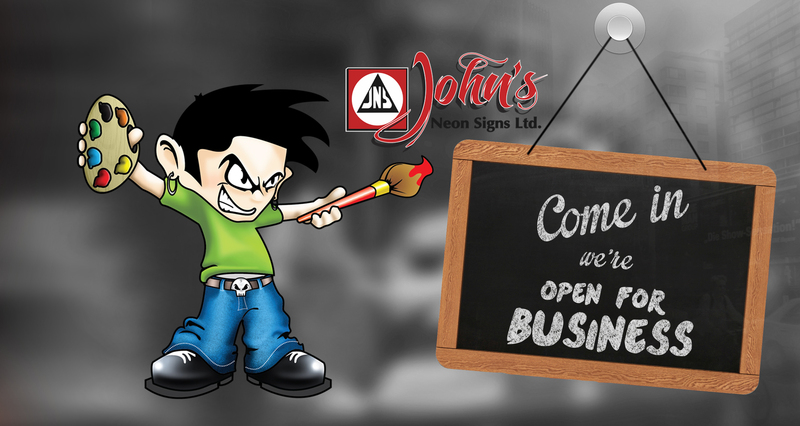 John’s Neon Signs has been a leader in the sign business since 1956. 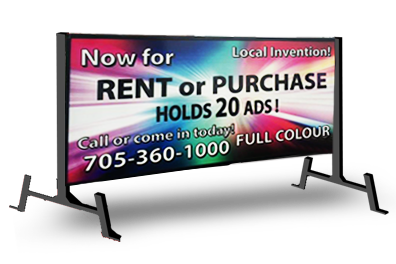 From conception; to design, fabrication and install we take care of all your sign needs. 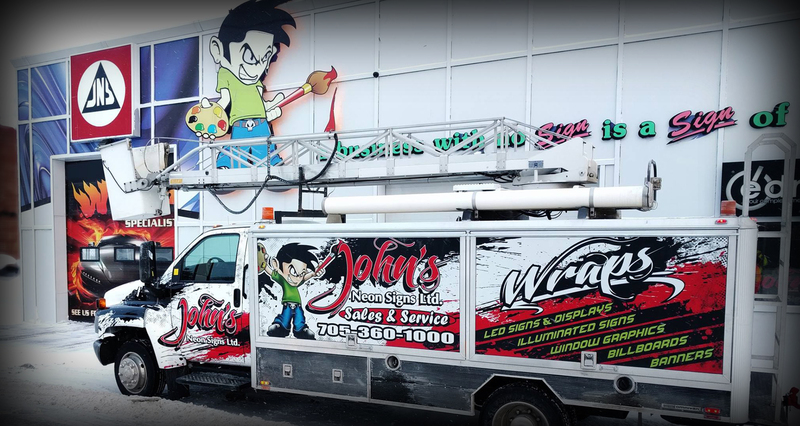 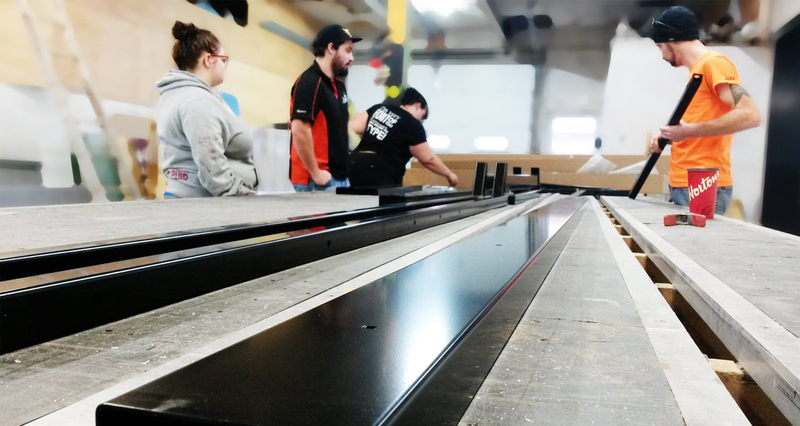 We don’t stop there we also offer: Custom graphics, vehicle lettering, channel lettering, pin letters, illuminated signs, pylon signs, awnings & store front. 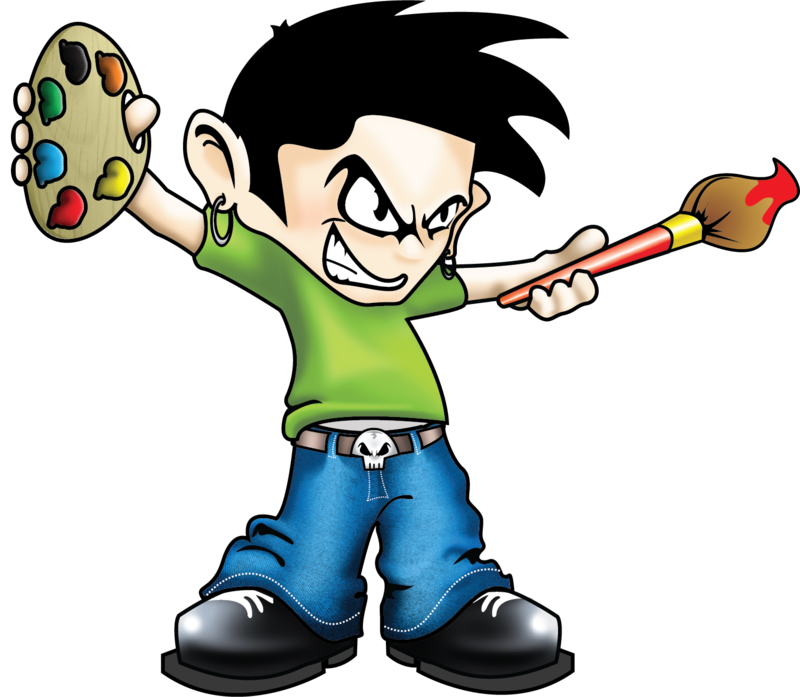 Let our team of designers walk you through the steps of making your business stand out and overwhelm the competition!